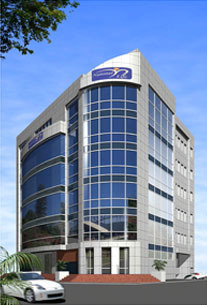 National Life Insurance Company Limited (formerly known as National life & General Insurance Co.Ltd.) was incorporated in 1988 A.D. under Nepal Company Act 1964 and the insurance Act 1968 of Nepal with prime objective to meet growing insurance requirements of the country. 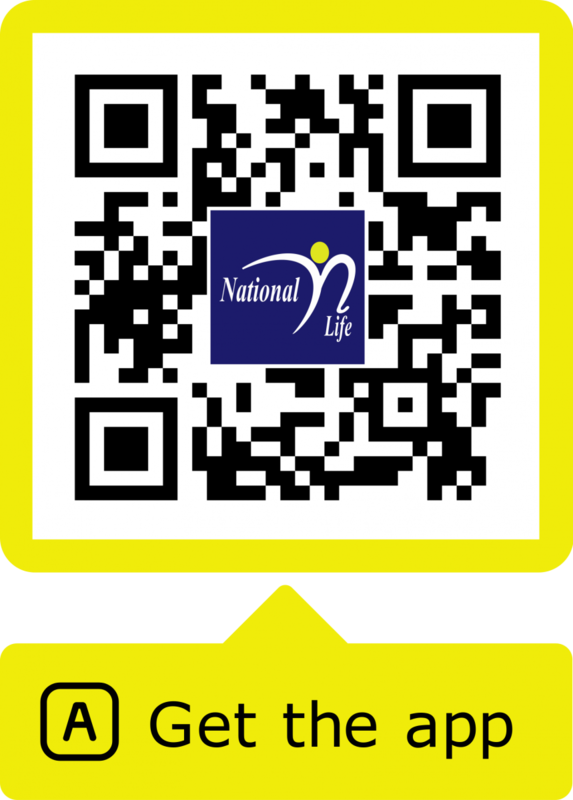 For more than two decades, National Life has built reputation as a company that believes in highest level of customer’s service. The company’s well known name and good reputation are reinforced by our commitment to deliver value and service to all who do business with us. Supporting these efforts are the National Life’s core values of professionalism, transparency, trust worthiness and honesty. These values are central to the company’s efforts to achieve its vision - to build financial freedom for all – the company remains committed to the highest standards of ethics and integrity. →hk;MOU Signing between ESewa and National Life Insurance Co. Ltd.
P.O. Box: 4332, Lazimpat, Kathmandu, Nepal.